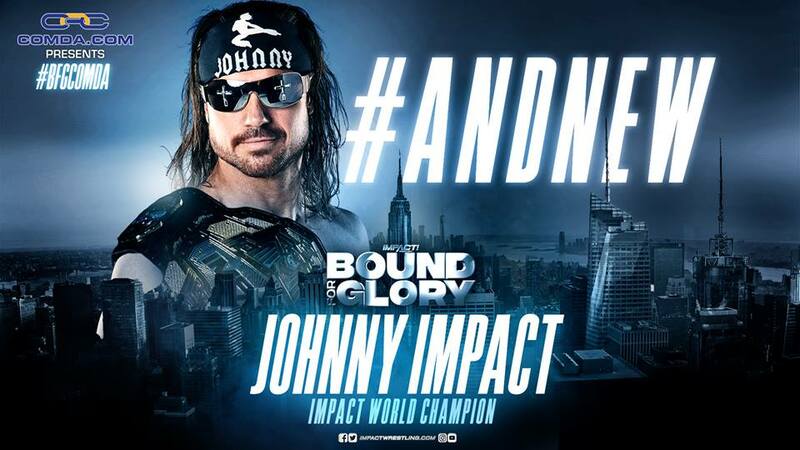 Johnny Impact won the Impact World Championship against Austin Aries at last night’s Impact Bound for Glory PPV in New York City. 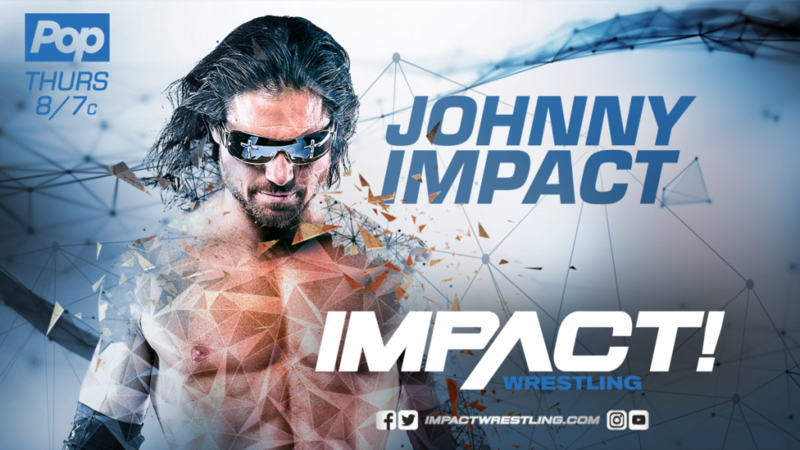 This is Impact’s first time winning the title. Aries won it back in May. After the match, Aries immediately got up after taking the pin, signaled up at someone (possibly commentary, where new Impact showrunner Don Callis was sitting). Aries said some things to Impact, flipped off the fans, and walked to the back. Most of the match went off without a hitch but the beginning had a very “shoot fight” feel with both competitors taking liberties with one another. Eventually everything settled down and it seemed as if the match proceeded as planned; except for Aries storming off possibly.